A bold statement but perfectly plausible—but that is not the reason for quoting it. Rather it has to do with the subtitle and to make the point that being a genius in one or even several areas does not make one a competent, well-rounded human being. During WWII Porsche had willingly accepted, more likely outright requested, large numbers of forced laborers to work in his factory but after the war would insist, either naively or in an attempt at spin doctoring, that Hitler did not know about anything as unsavory as concentration camps. This shadow clings to Porsche even now. You have to look no further than the 2011 decision by the city of Atlanta, Georgia to first deny and then modify Porsche Cars’ request to rename the street leading to its new $100 million state-of-the-art North American headquarters from Henry Ford II Avenue to Ferdinand Porsche Avenue—on the grounds that the elder Porsche had ties to the Nazi regime. In Germany, which to this day struggles with the burden of its collective past, the same issue had tainted the centenary celebrations in 2009 of the birth of the company founder’s son Ferry. A sticky wicket, then. 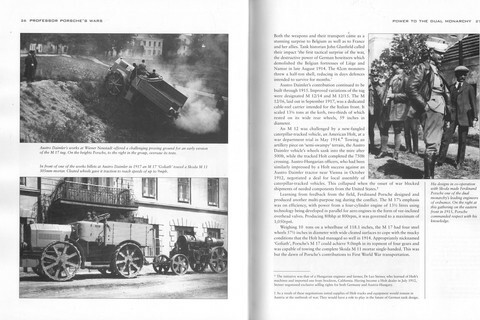 While the foregoing is somewhat peripheral to Ludvigsen’s book his painting of Porsche as first and foremost, if not exclusively, a fundamentally apolitic, workaholic engineer offers useful context to those who know that the story does not end with Schindler’s List-type heroics. 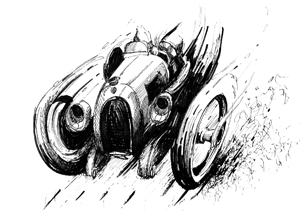 From early on in Porsche’s professional life the very excellence of his slide rule-jockeying brought him to the attention of the loci of power, beginning with Archduke Franz Ferdinand and later Hitler who considered him his favorite engineer and demanded of him a People’s Car. 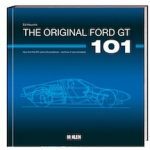 The book’s focus is on equipment and technologies Porsche developed, either purpose-built for the military or adapted to military use. After some preliminaries the story begins with Porsche’s first car, the Lohner-Porsche of 1900, a gasoline/electric hybrid, electricity being Porsche’s first consuming interest.. Readers who only know modern-day Porsches and see today’s 918 as cutting edge will appreciate that car even more when they realize how long it took to for hybrids to come to fruition. Ludvigsen describes the novel systems in that car with great clarity so that even the non-technologist grasps the remarkable thinking behind it even if the car did not make much of a dent in the universe. 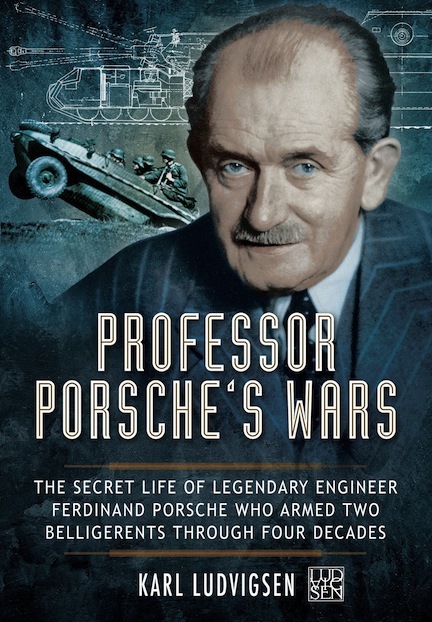 It is in no small measure thanks to Ludvigsen’s previous efforts on his epic Porsche biographies that he both found material relevant to this new book and also forged a relationship with someone in a position to significantly advance the story, Porsche’s oldest grandson Ernst Piëch. 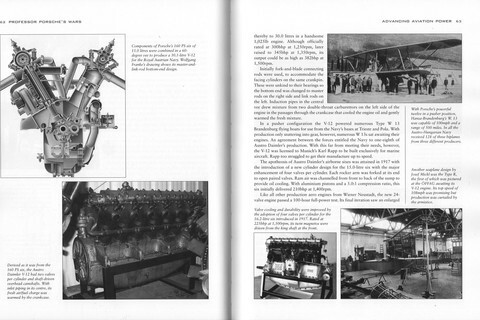 The book is well illustrated, including some patent and other technical drawings. 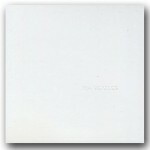 Uncommon for this publisher, the book has a larger format of 8.5 x 10.75″. Marginal notes are where they belong, in the margin. 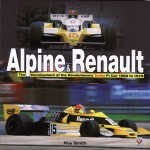 The Bibliography is quite wide-ranging and certainly shows that this new book enlarges the picture. 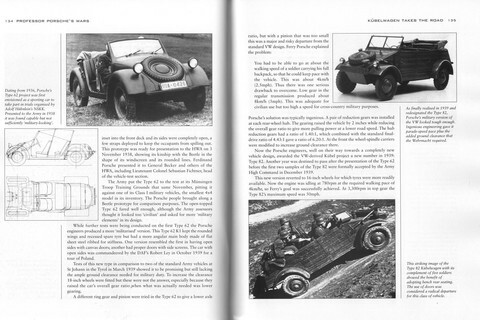 For anyone interested in Austro Daimler and Auto Union history this book is useful; the Prince Heinrich car is referenced several times but road cars and even civilian commercial vehicles are outside the scope of this book. 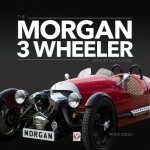 It should be remembered that a few years ago Ludvigsen announced that he would pursue other interests than the automotive books that have so enriched the literature, and he sold the automotive portion of the Ludvigsen Archive to the Revs Institute. The present book is thus the first of a new phase for him.